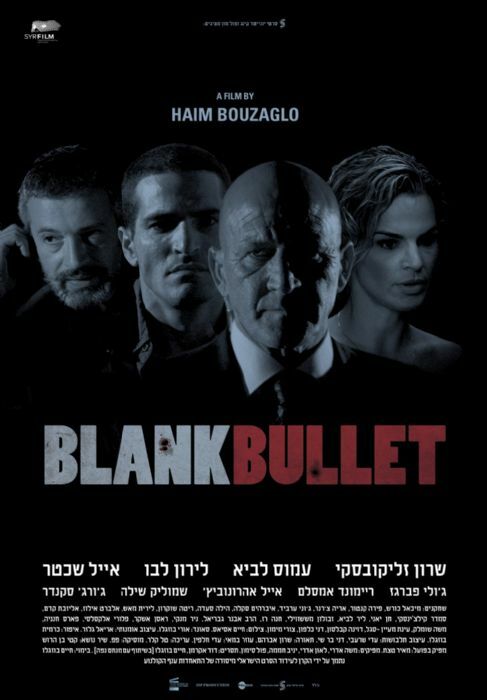 Inspired by the tragic assassination of Yitzhak Rabin we are proud to bring you the dramatic feature of Haim Bouzaglo, Blank Bullet. 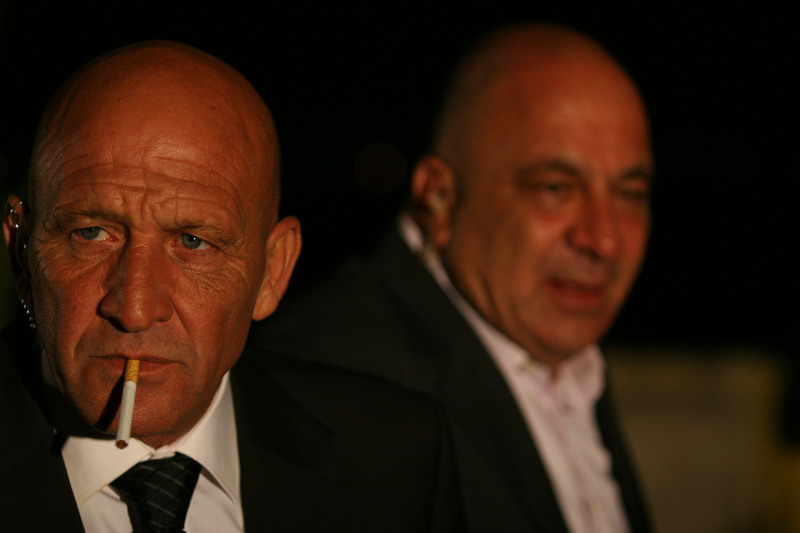 Amos Snir, the head of the Shin Bet, has just 60 hours during which time he must prevent the next political assassination. The year is 2004 and the Prime Minister, Ariel Sharon, has recently announced his intention for Israel to disengage from the Gaza Strip. In the wake of the announcement Sharon has received numerous death threats and Snir has been trying to cancel all Sharon's public appearances. 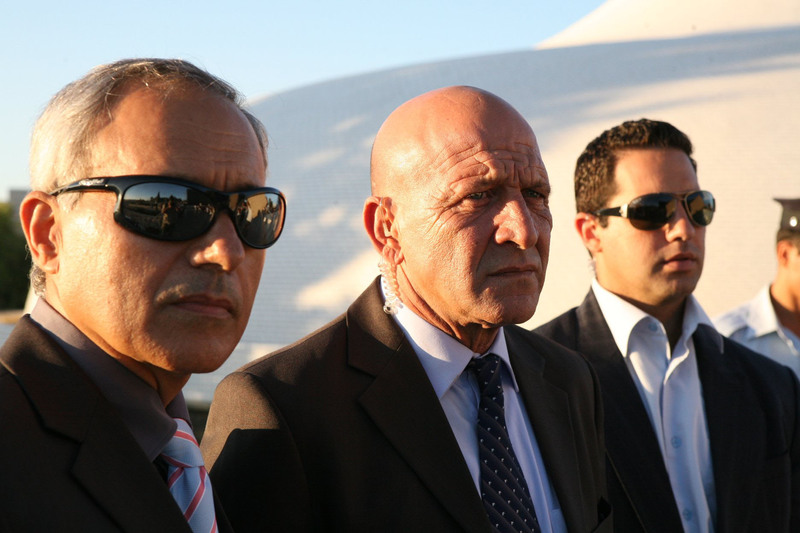 However, Sharon is determined to appear at the Yad VaShem Museum for the Holocaust Memorial Day Ceremony where he is to be the key speaker. The ceremony is due to take place in three days.